Red Mountain Landscaping is one of Arizona's Top Performing and most Affordable Landscape Maintenance professionals. We know how to keep any style yard maintained, healthy and outright up-kept and clean looking. Don't risk your landscaped yards to some amateur who doesn't know what they are doing, doesn't have the proper maintenance team or tool or even worse is not properly licensed, bonded and insured. It's not worth the risk! - Plus anything else you can think of! Please give us a call or request a estimate we will be more than happy to give you a price! Landscape Service in Arizona is most definitely in high demand - especially when it's 115 degrees outside! Let's be honest most people do not enjoy maintaining their landscaping, and for good reasons also. So why do you need Landscape Maintenance? Well aside from the obvious heat, it frees up more time in your daily schedule. Maybe it allows you to relax when you get home from work or better yet enjoy the weekend with your kids, family or friends instead of dying all day long cleaning up the yard! We promise that what you spend on landscape maintenance with Red Mountain is worth every cent! That we can promise you! 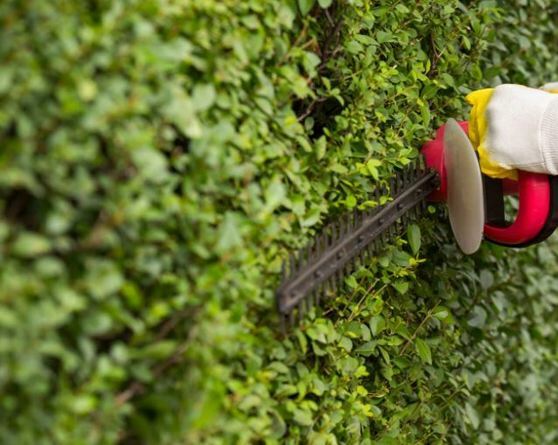 What sets our landscape maintenance service apart? We are full licensed, bonded and insured so just in case anything fishy happens - your protected. Most importantly though we offer an honest and professional team of landscapers that know what they are doing and offer excellent work. We also can service your yard weekly, Bi-Weekly, Monthly and even Quarterly if you wish. Red Mountain Landscaping gives you full control on how you want your yard maintained! ​Give us a call and request a free on-site estimate! We come across a ton of yards that have been neglected. So much to where flower beds, yards and hardscapes are overrun with weeds, dead leafs and a ton of debris! If you or someone you know fits this category - you've come to the right place! We are expert Landscape Clean Up professionals! In Arizona - we are proud to say we are the absolute best when it comes to cleaning up your forgotten yards! So your interested in having us clean up your yard? Great! The first step is for us to come out - for free - and asses the property and see how poorly maintained the yard is, what exactly is overgrown, weeds, trees, bushes, lawns - you name it. Once we have determined the condition of the landscape, we can then give you a cost of the clean-up service. What are you waiting for?! Give us a call and request a free on-site estimate! In Arizona, it not too often you find homes with grass lawns BUT if you do have grass - yes it still grows in the Arizona heat (as long as its being watered) and yes it does require weekly maintenance to look clean cut and professional! If your to busy to mow your lawns, or in most cases, it's just to dang hot outside - give Red Mountain Landscaping a call! We offer quick and affordable Lawn Care Service. We are experts at mowing, trimming and maintaining your grass lawns all year round. 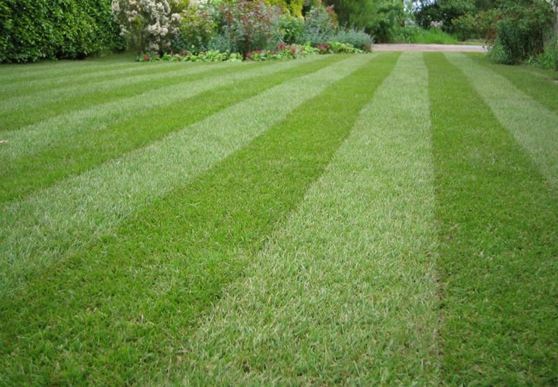 We also deliver the trimming and edging services required to really keep your grass looking sharp. 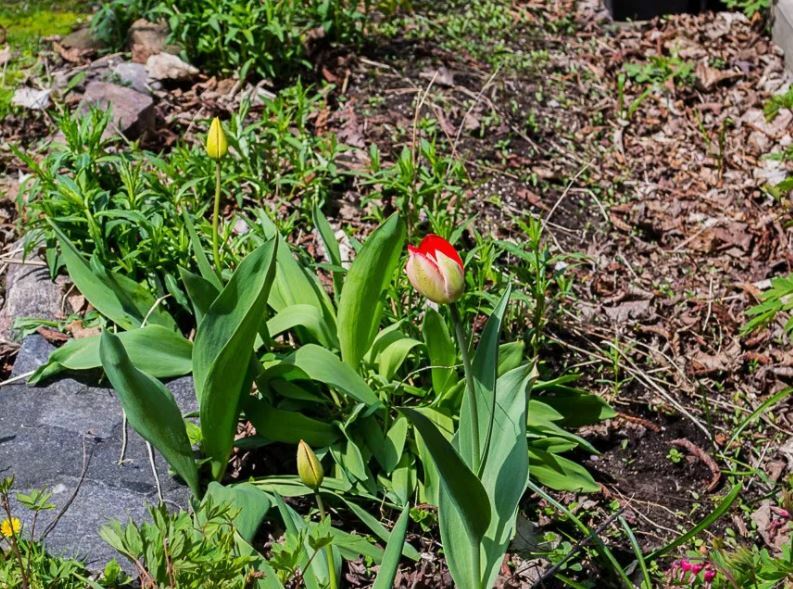 We are also sure to fertilize and keep the weeds at bay on a quarterly basis to make sure your lawn stays beautiful, green and weed free as well. Call us to schedule a free on -sire estimate and let us handle all your lawn care needs! What is De-Thatching you might ask? De-Thatching is usually done manually by a special rake or from a machine that can be pushed that pull out dead grass known as 'Thatch'. Thatch is bad for your grass and keeps your lawn stuffy and hard to get the nutrition in needs to flourish and be healthy. In other words, by having your lawn thatched every year, your insuring you have a happy and healthy lawn that can absorb all the water and nutrients year round. Do you need to de-thatch your lawns in Arizona? Yes! Arizona heat is insanely hot and a lawn that has a ton of thatch really prevents the lawn from breathing and getting the water it so badly needs. It also prevents fertilizer and other nutrients from penetrating the roots which is critical for a healthy lawn in Arizona. Can you de-thatch my lawn? Of course! Give us a call and set up a free on site estimate. We will take a look at the size of your lawn and give you a fair and honest quote! It's that simple! Plus - de-thatching is NO FUN - trust us on this one - do not attempt doing it yourself! Sit back and let the professionals handle your de-thatching lawn care! Overseeding is a necessity in the hot Arizona weather! So what does over seeding accomplish? Well it's the secret to lush, beautiful green lawns! Overseeding is laying seed over your existing lawn. 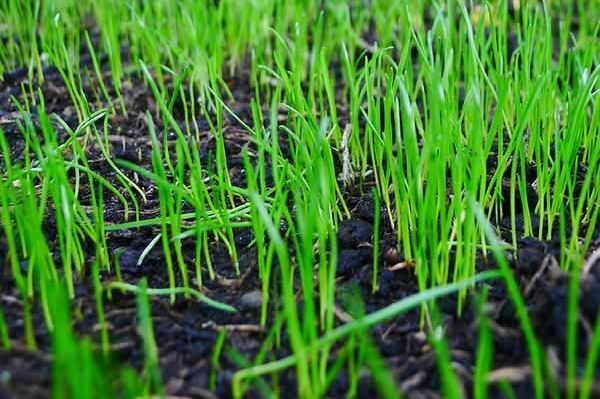 As long as the grass is properly prepped before laying the seed, it should naturally take root and make things look amazing. Overseeding is great for those lawns where grass is missing in certain areas or dying as well as it prevents having to pull out and redo the entire lawn all over. Oversseeding should be done in the early spring before the hot Arizona summer heat. We make sure we properly prepare the lawn and area removing any thatch or dead grass from the lawn as well. We then spray and fertilize the seed along with adding an adequate watering schedule. Trust Red Mountain Landscaping with all your overseeding and grass problems. We can turn any dead or troublesome lawn into a beautiful lush green yard! Give us a call or request a free on-site estimate! Lawn Aeration in Arizona is a really a neglected and vitally important service to do for those who have grass lawns. In Arizona the soil and landscapes in general are really hard - especially if inadequately watered. Aeration in a sense allows your lawn to breathe! 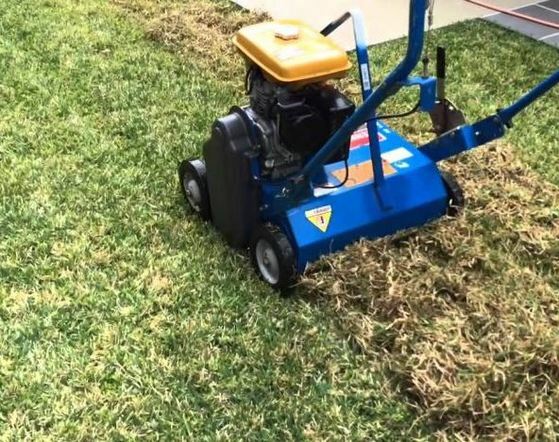 Our Aeration service pulls tube like areas all across your lawn which allow more oxygen, water and nutrients to reach the roots of your grass. This also allows your grass roots to be longer and grow due to the increased flow of air and water. Aeration service in Arizona should be done at least once to twice a year. It usually is one of our top remedies as well to dying or troublesome grass that is having a difficult time staying green or even diverse dead spots that need color. 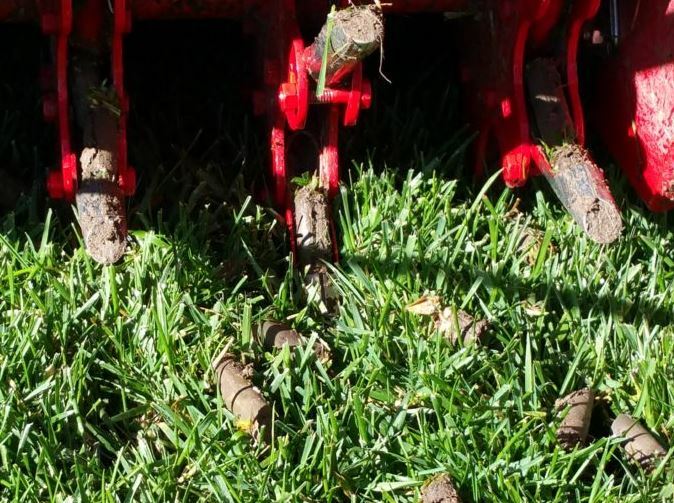 Red Mountain Landscaping specializes in the Aeration of Grass and every lawn type whether its for residential property's or commercial property's. We do it all. Give us a call or request a free on-site estimate and lets get started on aerating your lawns today! Let's be honest. I think we all have been guilty of mowing off the top of one of our sprinkler heads! Or maybe that sprinkler was just at the end of it's life expectancy! Whatever the case we are your Arizona Sprinkler Repair experts! We can replace and set your broken sprinkler with a high quality product and also at the correct height to avoid any possible future damages from mowers. 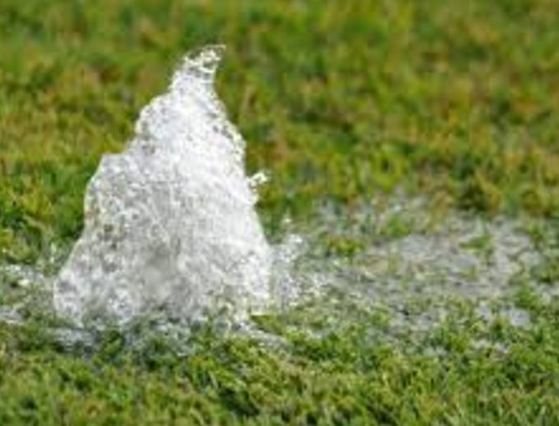 We also can fix any broken sprinkler valves or drip systems that are leaking or simply not working. If you find that your plants are dying in the Arizona heat its either a faulty drip cap, the incorrect water amount, or a bad drip valve. We can assess the problem on-site and determine the best solutions to fixing your sprinkler, drip or valve issues. Give us a call today or request a free estimate and we will get your watering systems up and running the way they should be!